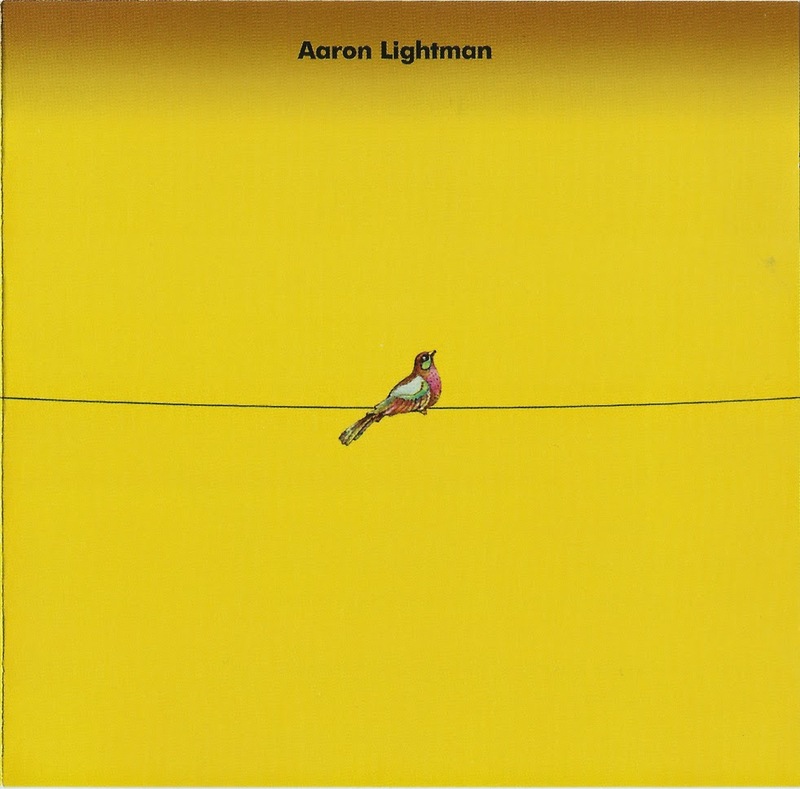 Aaron Lightman is likely more well known in contemporary times than when he was an active musician. Hailing from Philadelphia, his slight and short build portrayed him as a much younger person, with a supposed childlike appearance and slight hundred-pound build, which also typified his singing style. Lightman's voice itself was described as a cross between the Gibb brothers from the Bee Gees and Donovan Leitch. Owing no small allegiance to the '60s psychedelic era, Lightman's music was very orchestrated, similar to certain songs of the Beatles or the Moody Blues in a melodic baroque pop vein. He co-wrote songs with Dean Christopher and with producer Ron Frangipane, who also worked with Melanie, Janis Ian, the Monkees, John Lennon, Dusty Springfield, and the Rolling Stones. 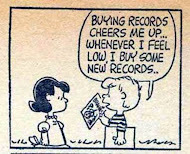 The Poppy label, distributed by MGM, issued his eponymous debut album in 1970, and the single "Down to the Sea" b/w "Now Is the Time." He worked with string players Gene Bianco, George Ricci, and Gene Orloff; drummer Al Rogers; flutist Romeo Penque; and acclaimed jazz woodwind player Phil Bodner. 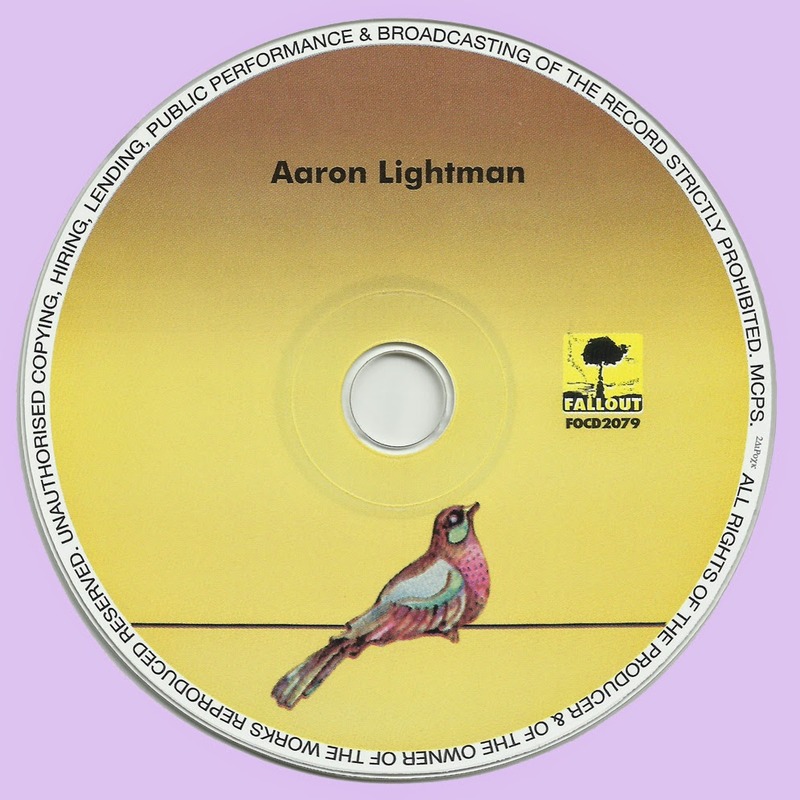 Lightman's record does not seem to have attracted much attention when it was first issued, but upon its reissue in 2008 by the Fallout label, Lightman enjoyed renewed interest.